OEM xenon bulbs, removed from new headlamps. The control units, which were also removed, are available separately in our shop. All Philips automotive lamps bear the Original Equipment Quality seal. It certifies that Philips is the choice of all major car manufacturers. Our high-Quality lighting is powerful and reliable, thanks to its innovative composition and precision engineering. Our production is meticulously controlled and certified ISO 9001, ISO 14001 and QSO 9000 to the highest ECE standards. The average settling-in period amounts approx 100h. As the luminous color and light efficiency of xenon changes over time, old xenon bulbs are different from new ones. (Source: Philips, the inventors of the xenon lamp). 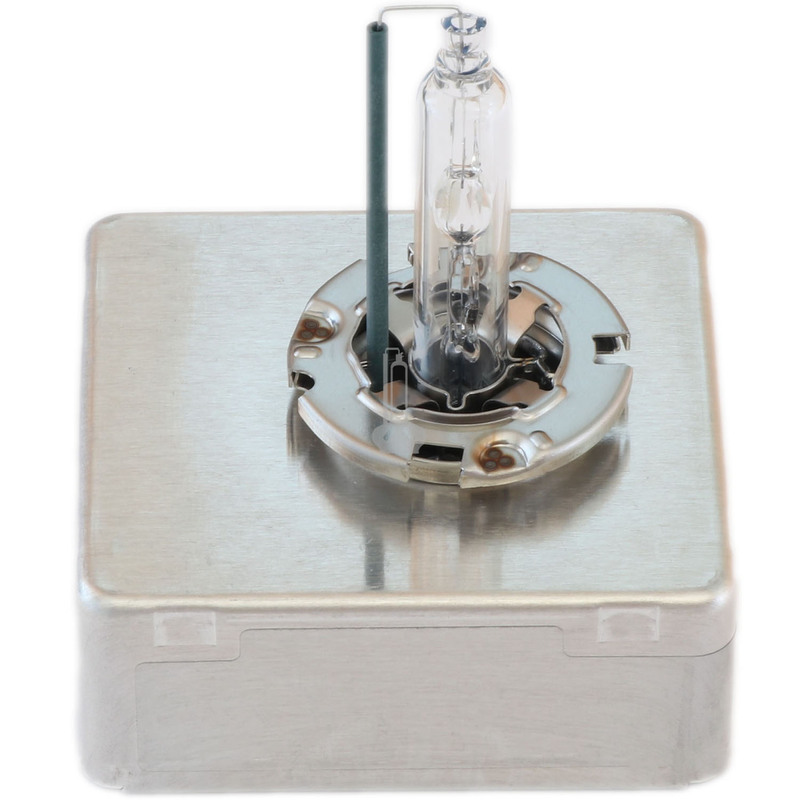 Xenon bulbs are in fact gas-discharge lamps, which are filled with a gas mixture. Their characteristics depend on the gas density of the xenon bulb. 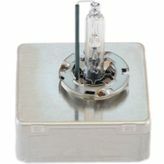 Over time, some gas always escapes from the xenon bulb, thereby changing the color temperature and the light efficiency. In other words, as the lamp gets older, its luminous color becomes bluer and its light efficiency is reduced. That’s why we, and all xenon car lamp manufacturers, recommend always replacing xenon bulbs in pairs.